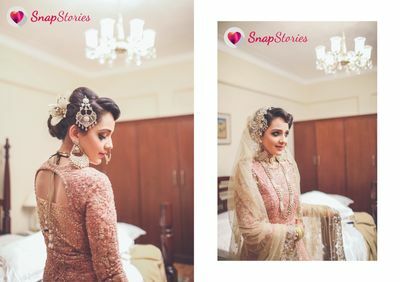 SnapStories - India's finest wedding photo & filmmaking team. 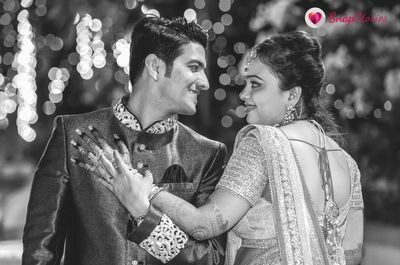 They create moving stories of love. 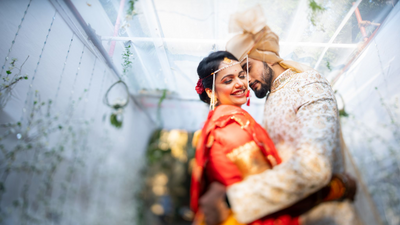 Aniket Pawar and his crew of wedding photographers with a candid, contemporary and off-beat approach to shooting Indian marriages. 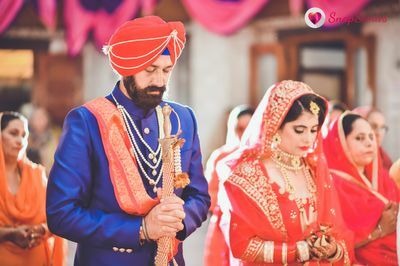 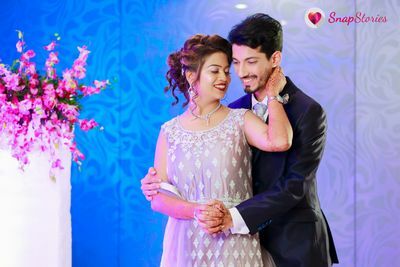 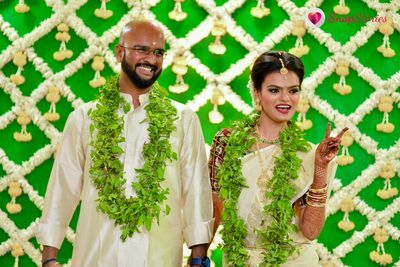 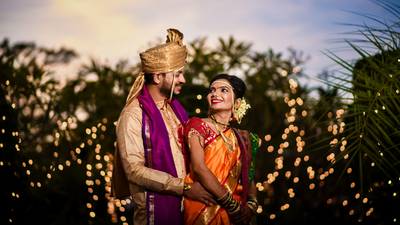 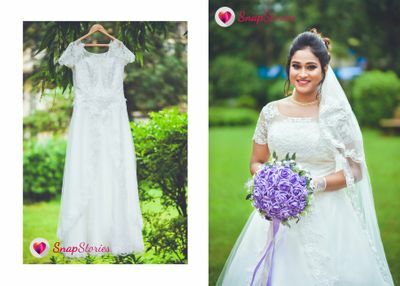 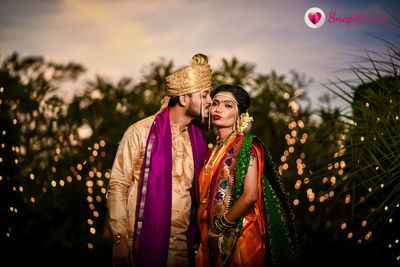 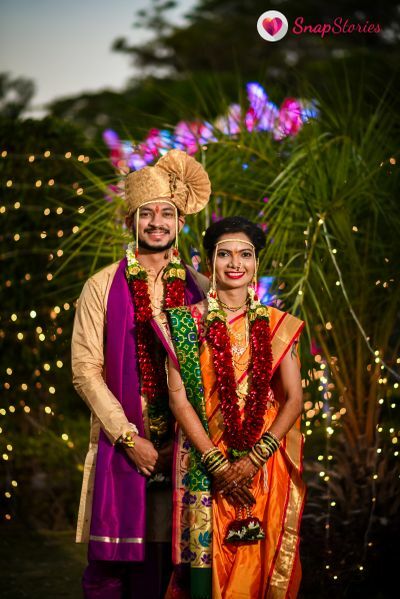 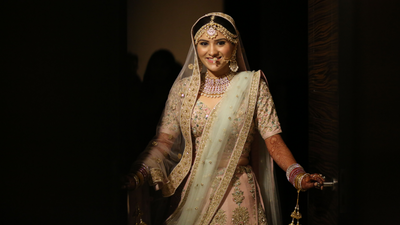 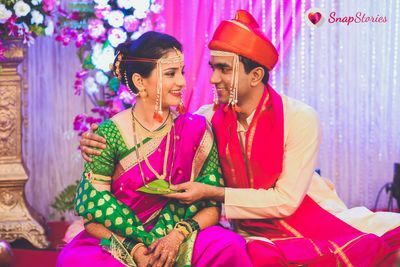 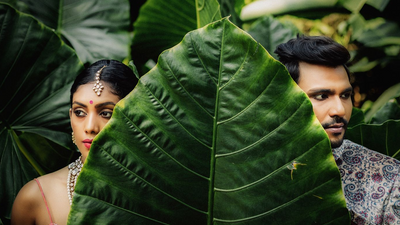 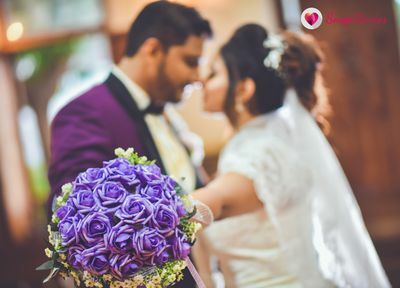 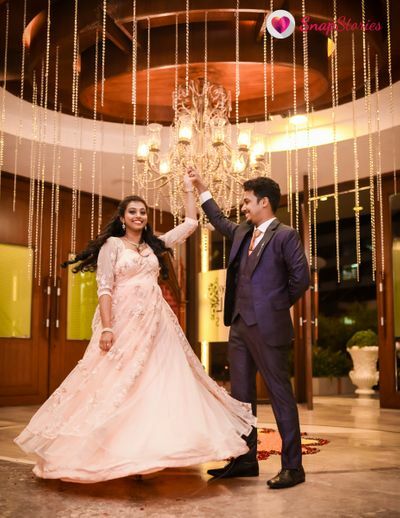 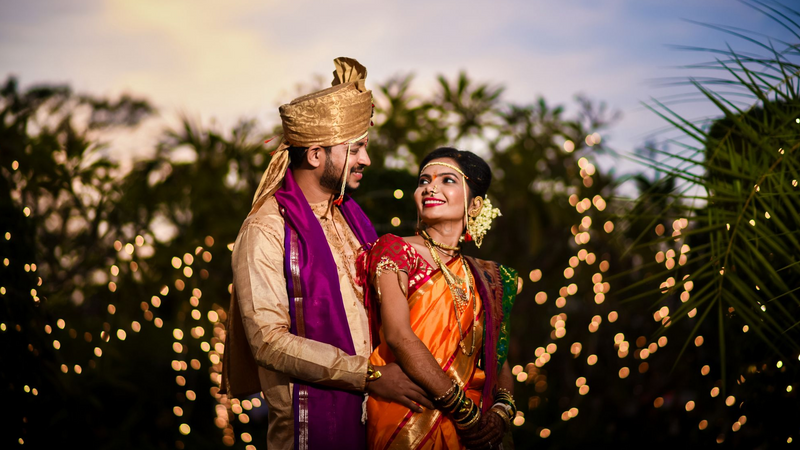 With years of rich experience, the team is Candid wedding photography specialist – and veterans of the fledgling wedding photography genre in India. 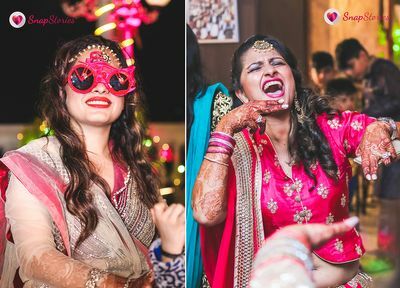 With a penchant for making “fun” photos, they love creating behind the scenes memories that will last a lifetime. 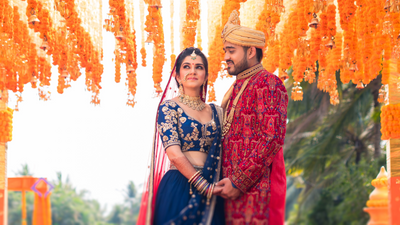 The company boasts of an aggressive go- getter team of photographer's, research associates, having worked with some of the broadest range of Photography experience - from Wedding to Fashion; Industrial to Food; Interior to Real Estate; Education to Leisure & Hospitality; They claim to have done it all, successfully.